This woman celebrated her anniversary with an Ambush Makeover, and it's so sweet! We love everything about these gorgeous transformations! It's been warming up on the Plaza over the past week, which means style expert Jill Martin and hairstylist Louis Licari had plenty of willing participants to choose from for this week's Ambush Makeover! With Valentine's Day right around the corner, there couldn't be a better time to try out a fresh new look and Licari and Martin definitely delivered. Brandi Alarcon watches Ambush Makeover every week and has been a loyal TODAY fan for over 30 years. She's a neonatal nurse and all of her co-workers back in Amarillo, Texas, are planning to tune in to watch Alarcon's glamorous transformation! Martin picked a suede motorcycle jacket like this one to add a bit of edge to Alarcon's final look. 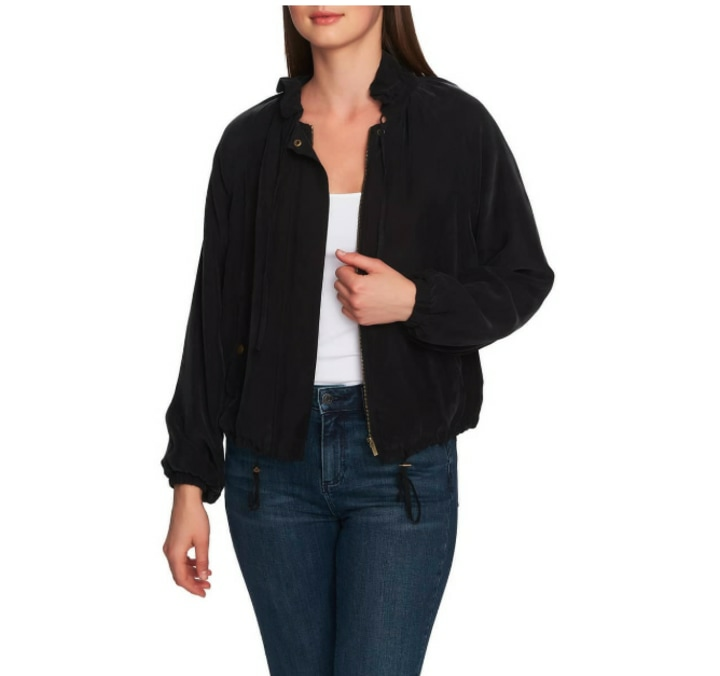 We love that the subtle ruffle at the neckline makes this more feminine than a traditional bomber jacket. 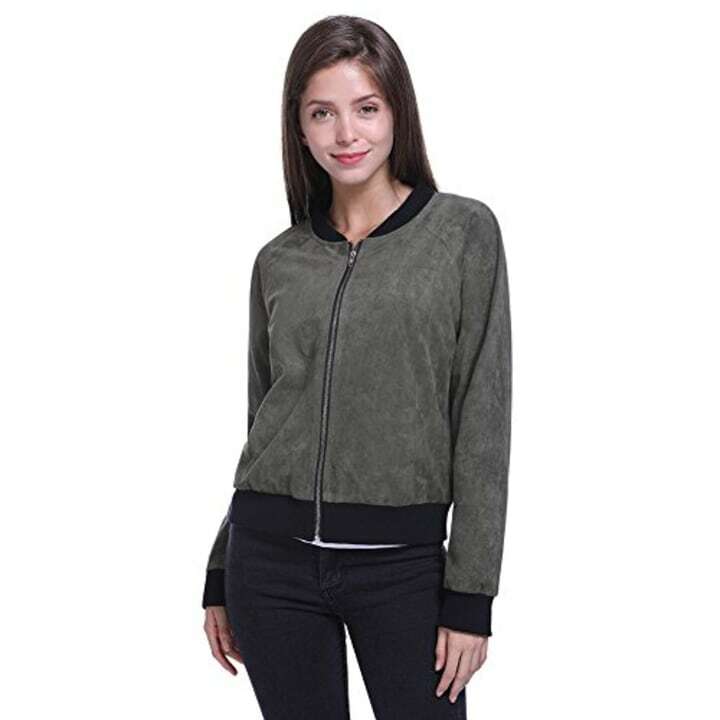 If you're looking for more of a traditional suede bomber jacket, we also like this gray option. 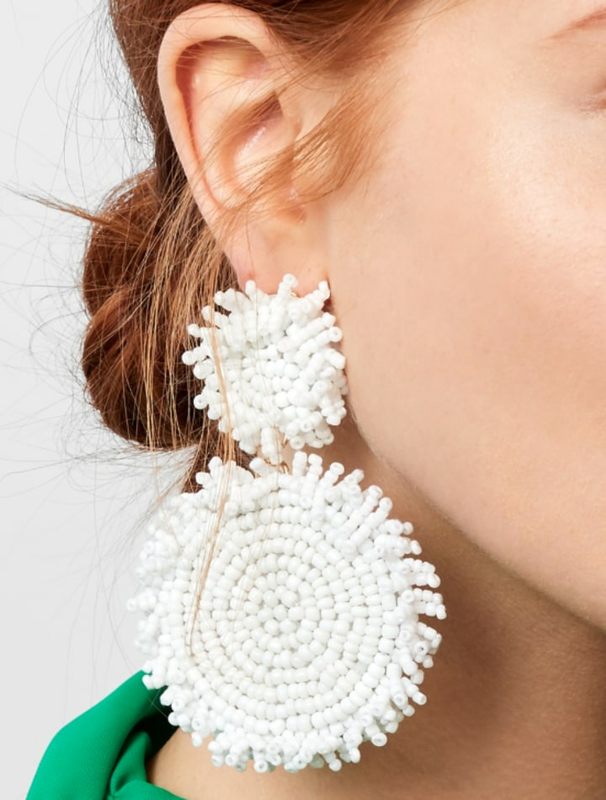 It's on the sportier side, so it could balance out a sweet floral dress or look great with a pair of jeans and sneakers. Martin layered the suede jacket over this classic scoop neck tank top. It's the perfect piece to add under any number of jackets and sweaters. You can't go wrong with a pair of black skinny jeans! 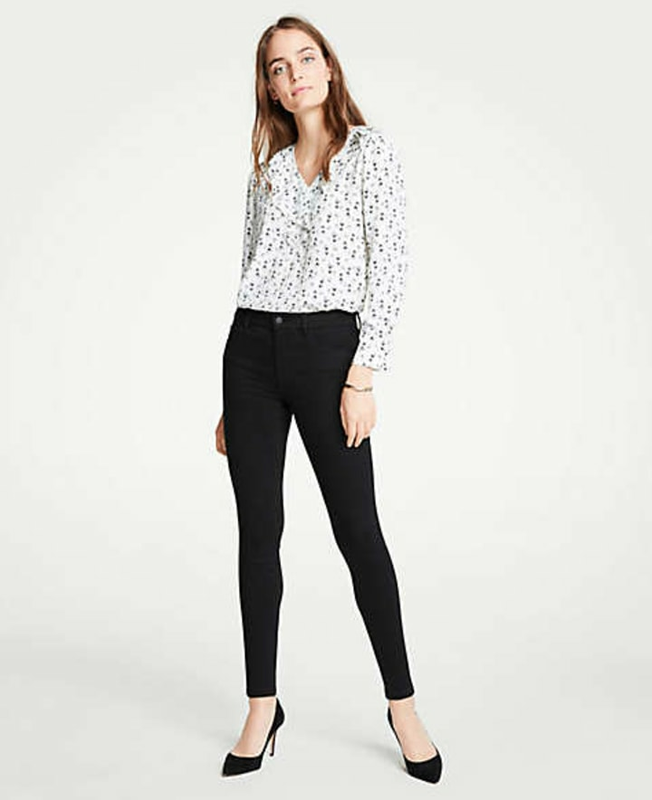 These skinnies are designed with Lycra for a flattering, comfortable fit that never sags. 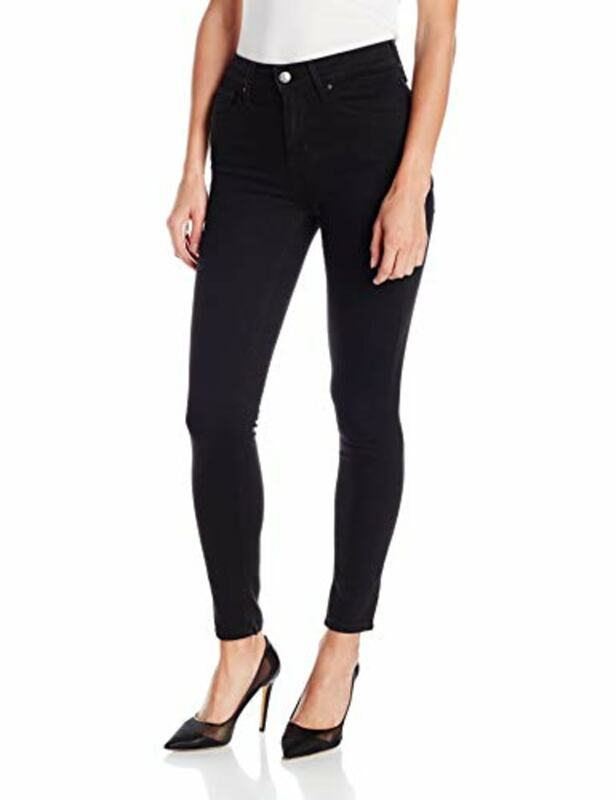 If you're looking for a less expensive option, we also like these high-waisted skinny jeans from Levi's. Martin opted for these fun beaded earrings in gold to complete the look. We love that they come in a muted metallic that can be worn with jeans and a jacket, or with a fun party dress for a big night out. For a little extra support, Martin loved these shaping shorts from Yummie. It's the perfect high-waisted option to wear with jeans or a dress. If you're looking for another shapewear option, this shorts set is Amazon's Choice. The ultra-soft, seamless fabric won't ride up throughout the day. Sandy Curtis and her husband, Tim, are celebrating their 4th wedding anniversary with a trip to the Plaza! They came to New York for their honeymoon and wanted to come back again for an Ambush Makeover. Martin and Licari delivered with a lovely new look for Curtis — and her sweetheart approved! 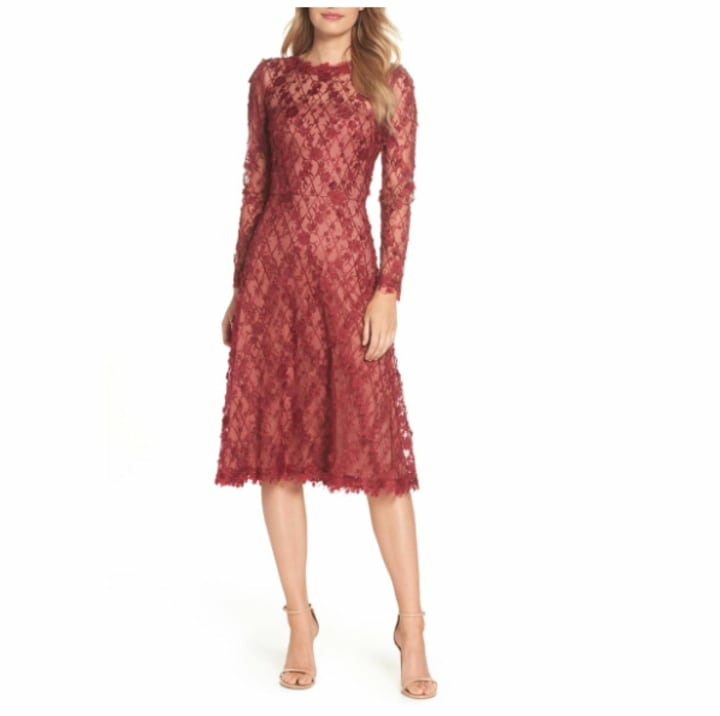 Martin picked this red hot dress from Tadashi Shoji for Curtis, and it's the a fantastic special occasion dress. 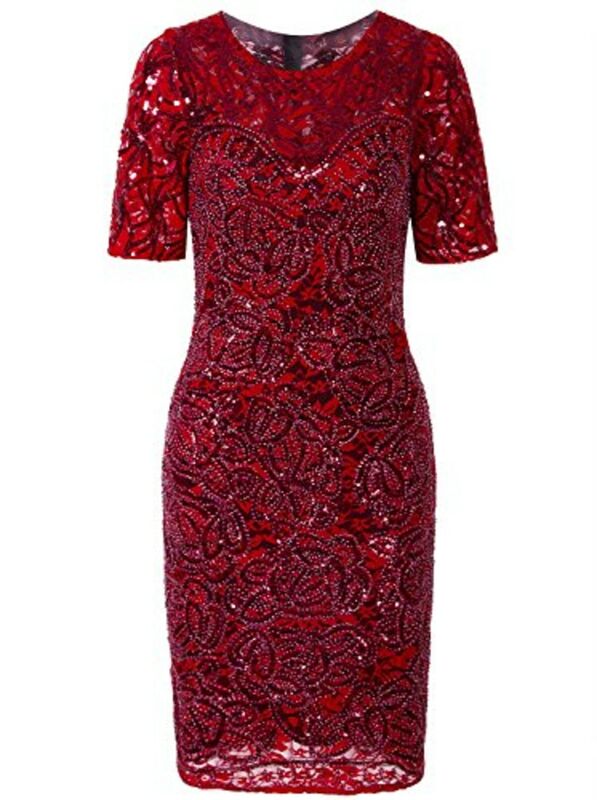 We love the sheer red color and romantic floral detailing throughout. If you're looking for a less expensive option, this embellished three-quarter sleeve option from Amazon is a great alternative. To complement the floral accents in the dress, Martin picked these pretty flower drop earrings. They're sparkly enough to wear to a special anniversary dinner, but also look great with a chunky sweater and jeans.